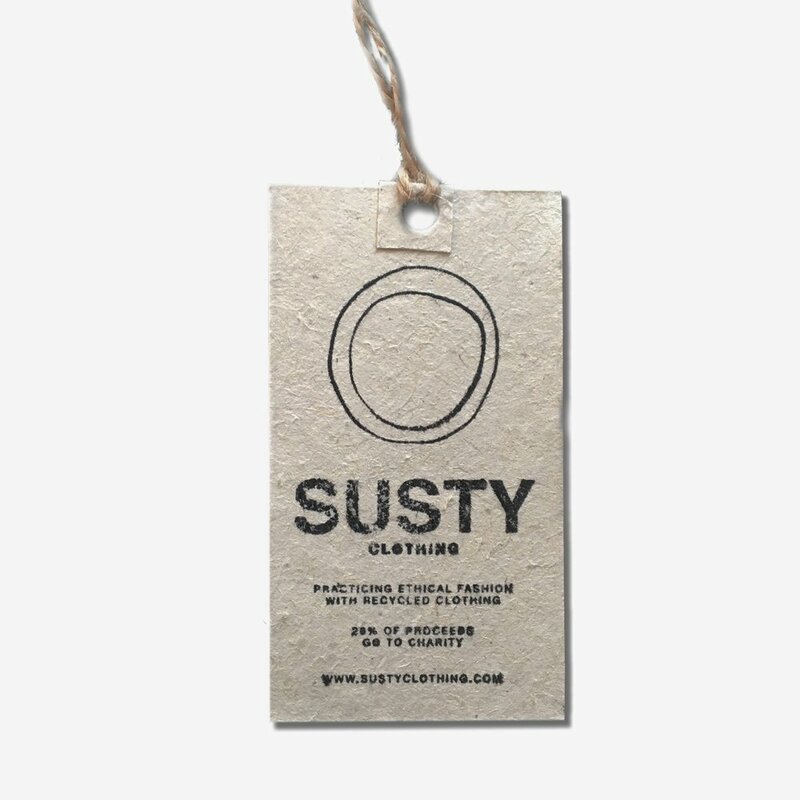 AFTER WITNESSING THE WASTE CREATED IN THE APPAREL INDUSTRY, WE DECIDED WE WOULD TRY SOMETHING DIFFERENT. We believe even the smallest gesture can cause a huge effect. That’s why we make a plantable hangtag: seeded paper that, when put back in the ground, will grow wildflowers.